* Find a U.S. residential property’s rental investment value by typing entire address. RENTestimate is a tool that helps you determine the rental investment potential of a residential property using a proprietary algorithm. RENTestimate is powered by big data on more than 113 million homes, institutional-quality research and on-the-ground experts with deep insight on local real estate market conditions. RENTestimate covers approximately 85% of all residential properties in the US. How Do We Determine a Property's Value as a Rental Estimate? Three factors determine a property’s value as a rental investment: Its rent, price, and operating expenses. To that end, we created rent, price and expense automated valuation models (AVMs) to predict these values. Our AVMs provide you with an accurate assessment of the earning potential of a property as an investment. RENTestimate determines a property’s gross yield using the rent and price valuations, while the net yield is calculated using our Expense Estimate. RENTestimate is a starting point for residential property valuations, and should not be considered an appraisal. We determine rents for more than 113 million properties nationwide using over 7,000 geographically-varying models. We compare all the recent leased rents (within the past year) and determine the number of predictions that are off within ±10%, ±20% from the actual rents. For an overall performance of the model at state, county, city, and zip code levels, we measure Median Absolute Percentage Error (MAPE). To understand over-prediction or under-prediction of rent in a location, we measure Median Percentage Error (MPE). * Nationally, we over-predict property rents by 0.94 percent.  We use over 15,000 geographically-varying models to predict prices for more than 113 million properties nationwide. To assess how well the price valuation models perform, we compare all recent sales (within the past year) and determine the number of predicted estimates that are off within ±10%, ±20% from the actual sale price. For an overall performance of the model at state, county, city, and zip code levels, we measure Median Absolute Percentage Error (MAPE). To account for over-prediction or under-prediction in a location, we measure Median Percentage Error (MPE). * Nationally, we under-predict property values by 0.0186%. We determine a property’s price based on big data for more than 113 million properties nationwide. We have more than 170,000 models that predict investment property taxes across various geographies nationally. RENTestimate should be used to determine the rental investment potential of a property, and should not be used to determine the actual investment performance of the rental asset. Not enough data: The estimate calculation requires the surrounding recent rental or sale records to be similar to the property being estimated. If there are not enough comparables, the model falls short at a granular level and has no choice but to revert to a larger geography. This can lead to more comparables, however, they may be more dissimilar to a property, and so the estimate becomes inaccurate. Incorrect data: Much of the information received is from public records, so the data may have been entered incorrectly at the source. Missing data: Some of the important facts about house (e.g. bedrooms, bathrooms, square footage, year built) may not be available from the source. The property RENTestimate is derived from our estimated market rent (Rent Valuation), price (Price Valuation) and expenses (Expense estimate). RENTestimate is calculated for more than 113 million homes nationwide. It can be a preliminary reference in determining the rental investment potential of a home and is not an official appraisal or investment commitment. 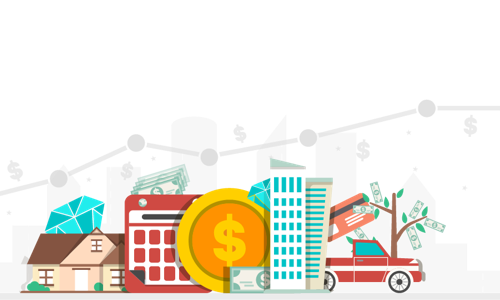 The RENTestimate is auto computed based on millions of data points focusing on special parameters, location, market growth, employment, rentability and so on. We also produce the RENTestimate forecast, which is a 1-year prediction of a property’s rent and price on historical data. In some areas, we may not be able to produce an RENTestimate at all. 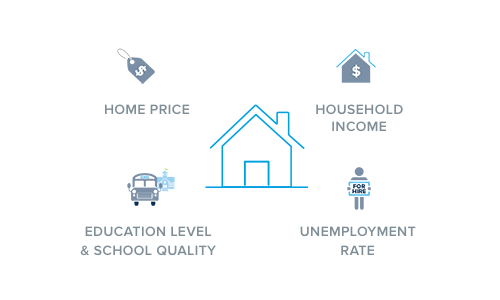 The RENTestimate’s accuracy varies by the availability of data in a neighborhood and market. * It is important to note that the Price Valuation is the starting point for residential property valuations, and should not be considered an appraisal. It is difficult to assess a property’s valuation without conducting a physical inspection or methodical appraisal of the asset. 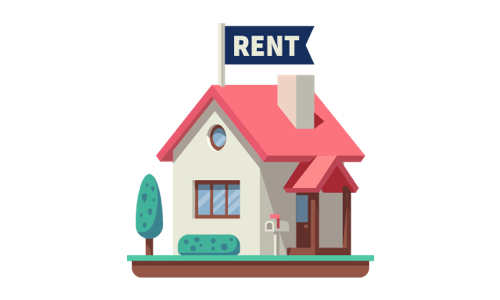 * It is important to note that the Rent Valuation is starting point for assessing market-rate SFR rents, and should not be used to determine lease values.